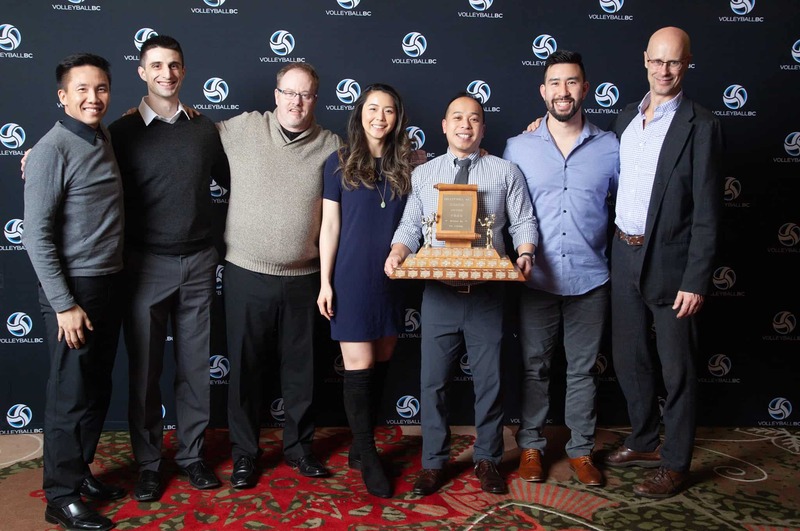 Volleyball BC hosted our fifth annual Hall of Fame and Excellence Awards Banquet on Feb. 2 at the Hilton Vancouver Metrotown. Over 150 members of our community were in attendance to remember past and present volleyball greats. 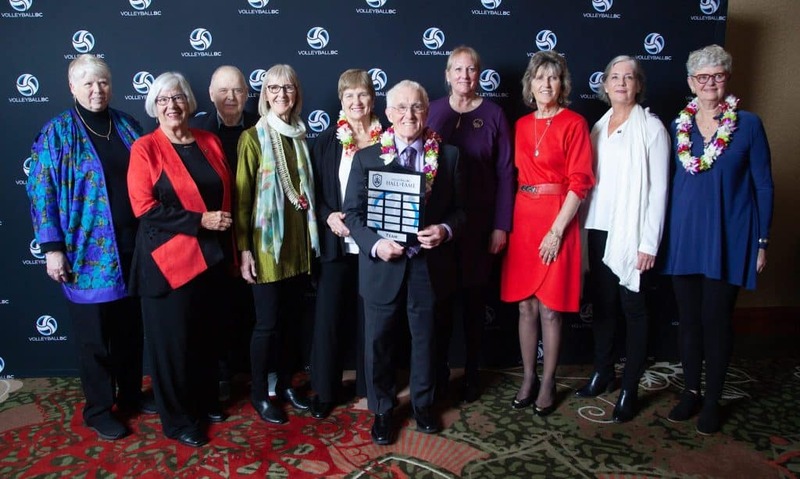 To watch full acceptance speeches from the 2019 Hall of Fame inductees, visit our website’s dedicated Hall of Fame page. For more photos from the annual banquet, visit the Volleyball BC Facebook page. To learn more about our Volleyball BC Hall of Fame and Excellence Awards, Hall of Fame page.